Is there any paperwork or document for the mechanical systems of 830 Audley Rd N, Ajax, Ontario? I need more information about the property at 830 Audley Rd N, Ajax, Ontario. 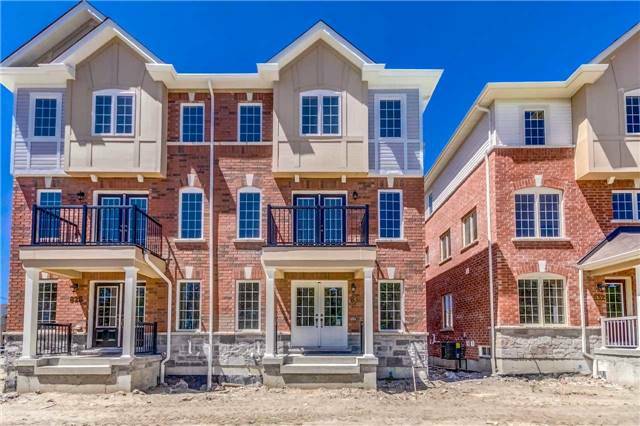 How ist the neighborhood, location and nearby amenities for 830 Audley Rd N, Ajax, Ontario? I have questions about the roof, foundation, insulations and mechanical issues of 830 Audley Rd N, Ajax, Ontario? I need more information about property details. What's wrong with this house? Is this a short sale? Is there any maintenance for 830 Audley Rd N, Ajax, Ontario? What is this property worth in today's market? What are "closing costs", and how much? What steps should I take when looking for a home loan? What price home can I afford? Is my credit good enough to buy this house? What are the best mortgage options for me? How flexible is the seller on the asking price? How low can I consider offering for 830 Audley Rd N, Ajax, Ontario? Absolutely Gorgeous Brand New, Never Lived In 4 Br House! Very Large Nearly 2150 Sq Feet! Fully Updated House, Stainless Steel Appliances! Upgraded Kitchen, Upgraded Bathrooms! Upgraded Windows! Fireplace! High Ceilings! Covered Balcony! Schools! Shops! Hospitals And Easy Access To 407/401/412! No Pets And No Smokers Please! Ss Stove, Ss Fridge, Dw, Washer, Dryer, All Elf And Window Coverings, A/C Garage Door Opener And Remote.